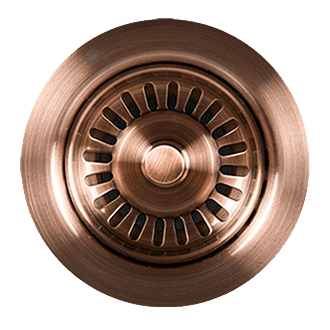 The Mountain Re-Vive® Shower Collection allows you to revive your shower, the soul of your bathroom. 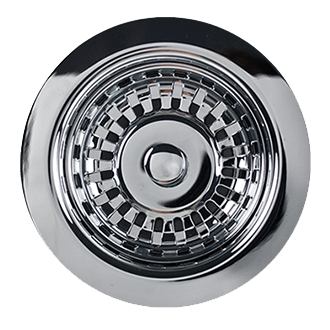 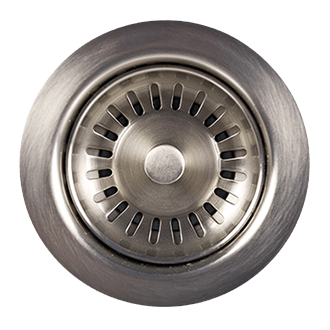 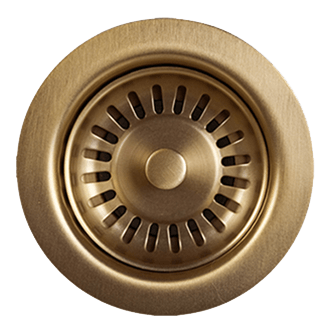 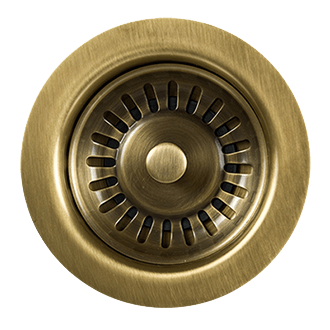 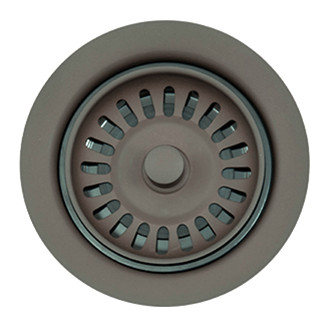 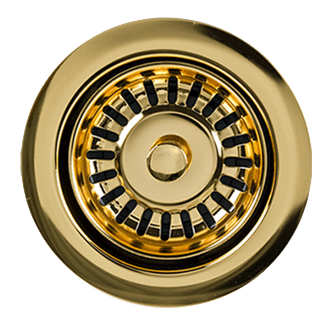 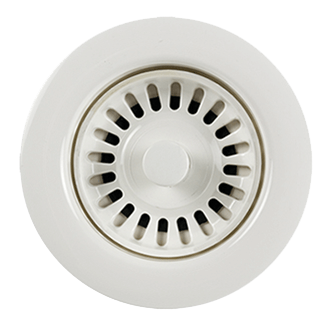 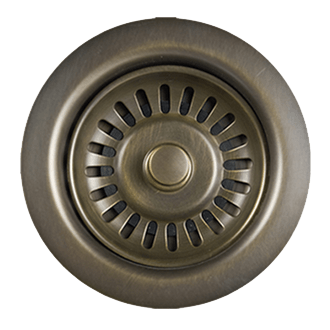 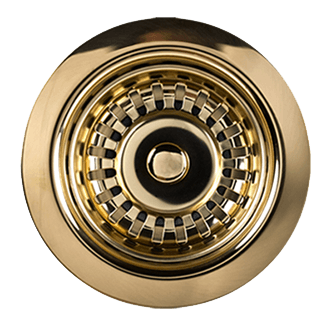 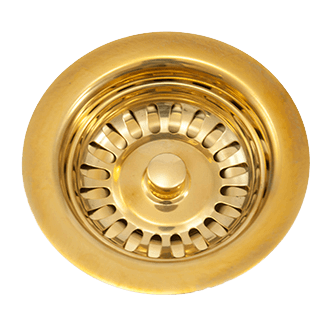 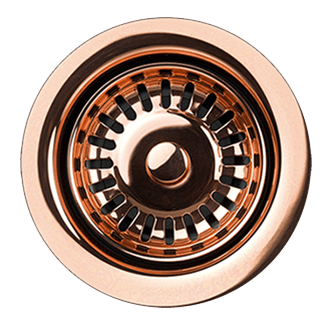 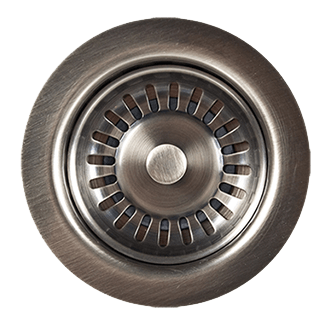 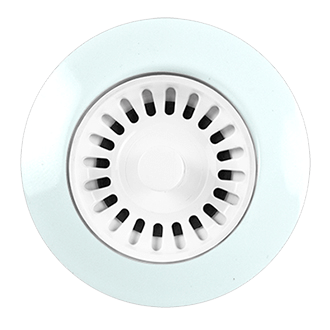 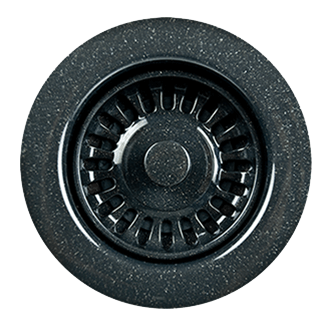 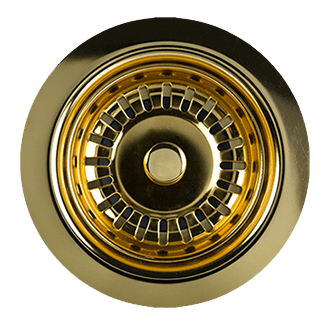 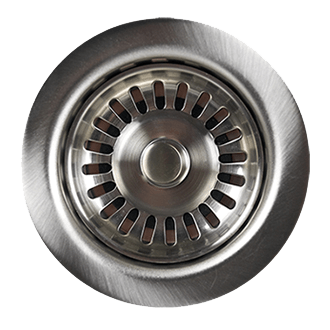 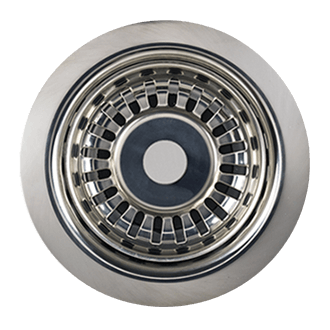 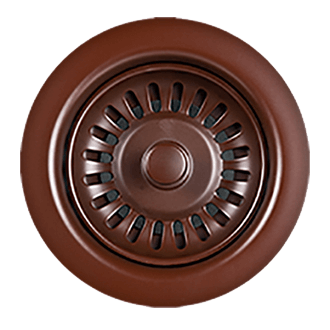 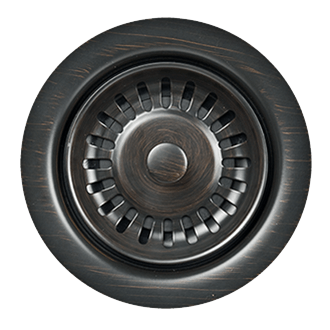 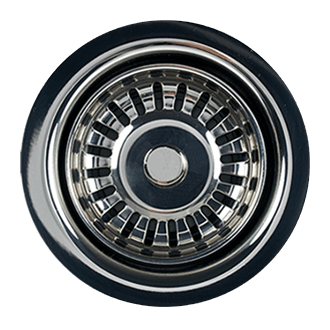 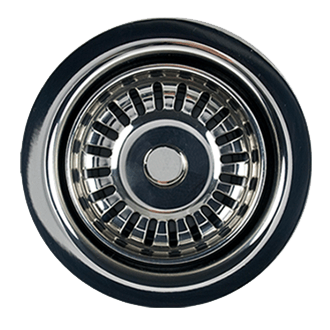 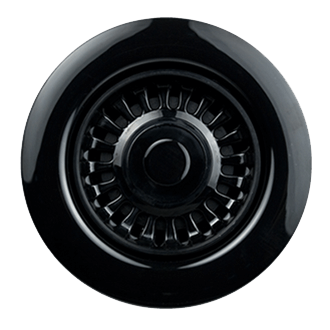 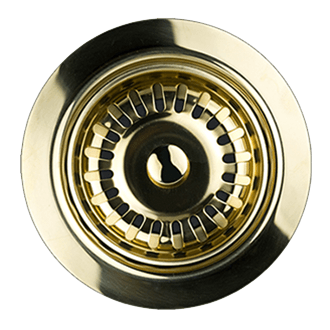 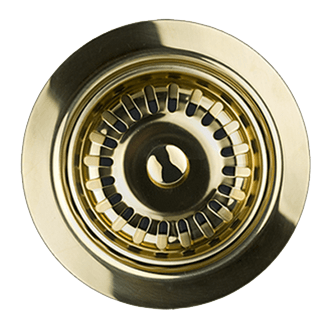 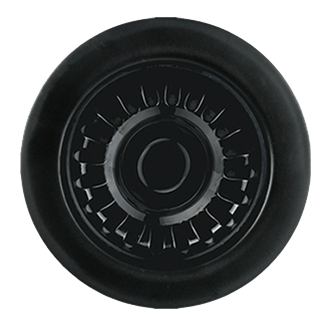 The newly added shower drains are elegant, beautiful and functional allowing a choice of design to suit any bathroom style. 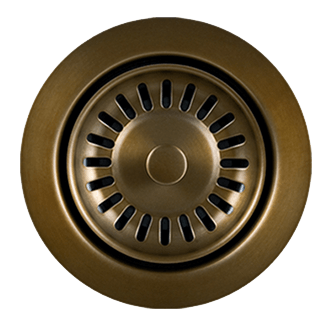 Enjoy the classic look of the Basket Weave or Tile-In options, or style the shower with the contemporary look of Flow, Dreamtime or Linear designs. 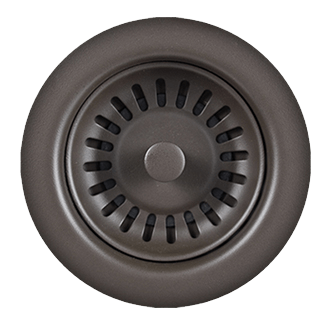 Pairing one of these drain designs with the array of the other Re-Vive® shower products allows you to rejuvenate your style.